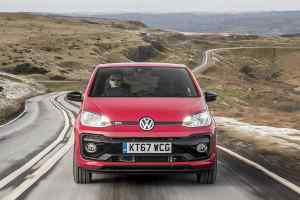 The Volkswagen Up GTI is a pocket rocket of the highest order – and has been so well-received by GTI-loving Brits that Volkswagen has had to temporarily close the order books while it works on sourcing more cars for the UK. 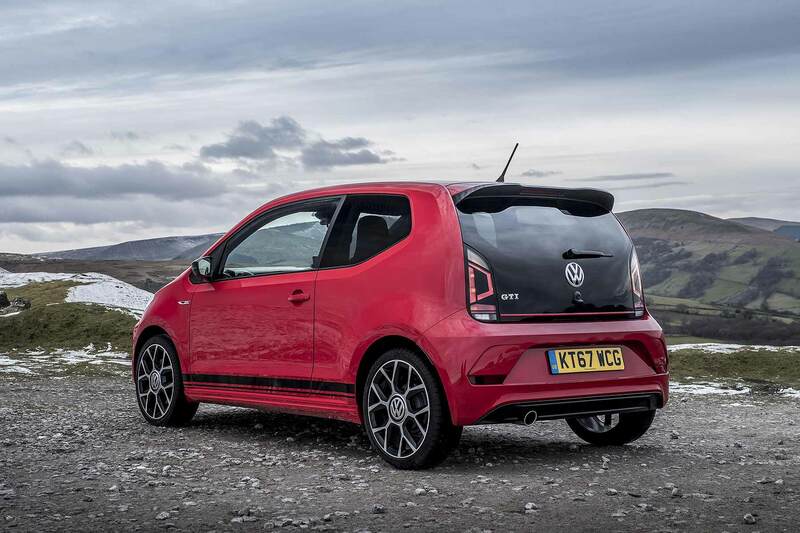 The £139-a-month GTI has been receiving rave reviews from the press, and it seems this has been enough to convince enthusiastic hot hatch buyers to sign up for Volkswagen’s newest GTI. And so many have done so, waiting lists now stretch almost to the end of 2018. 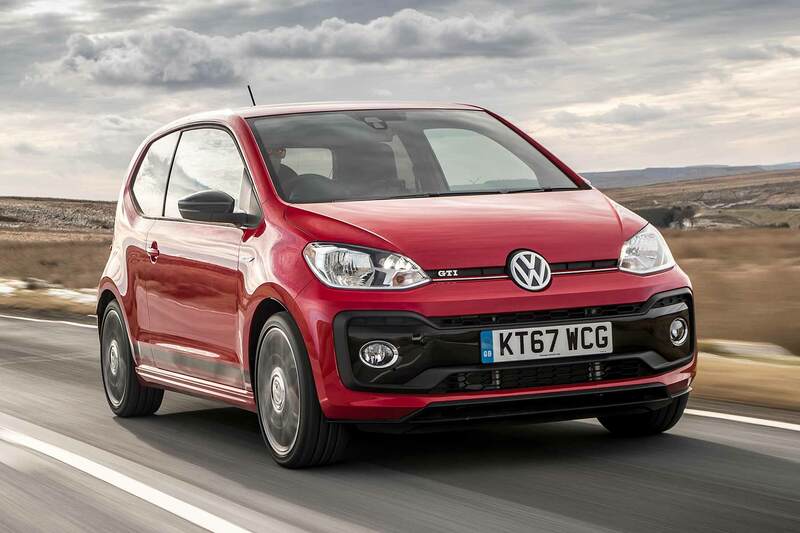 To ensure they don’t become too extreme, Volkswagen has thus temporarily paused sales of the Up GTI, so the factory can work on getting the cars already reserved out the door, and investigate how to, ahem, up supplies of the Up GTI for Britain. 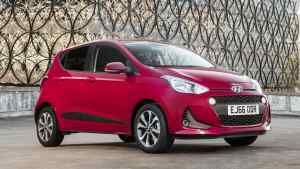 All cars ordered to-date will be delivered, confirmed a spokesman, meaning there will be a steady flow of Up GTIs through the dealer network during 2018. 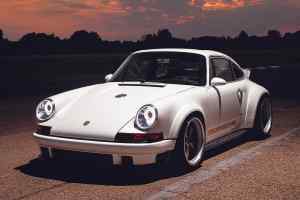 And the pause in sales is temporary: ordering will open again once current demand has been sated. Britain is Volkswagen’s biggest market in the world for hot hatches. Around 30 percent of Golf sales are hot GTI or R models, way higher than almost every other sales region. 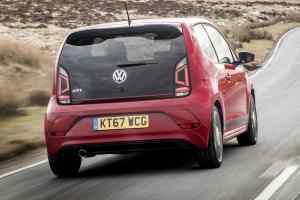 Deliveries of the new Polo GTI are also beginning in dealers, and the Up GTI gives the firm a three-pronged attack at the GTI sector.